New cases arrived and rebuild looks like it is on the cards. However for now she will just have to sit there and look good till I get the GT on the road. Buying bits and pieces to get her set up for road/trail use. Missed this thread a long while back. 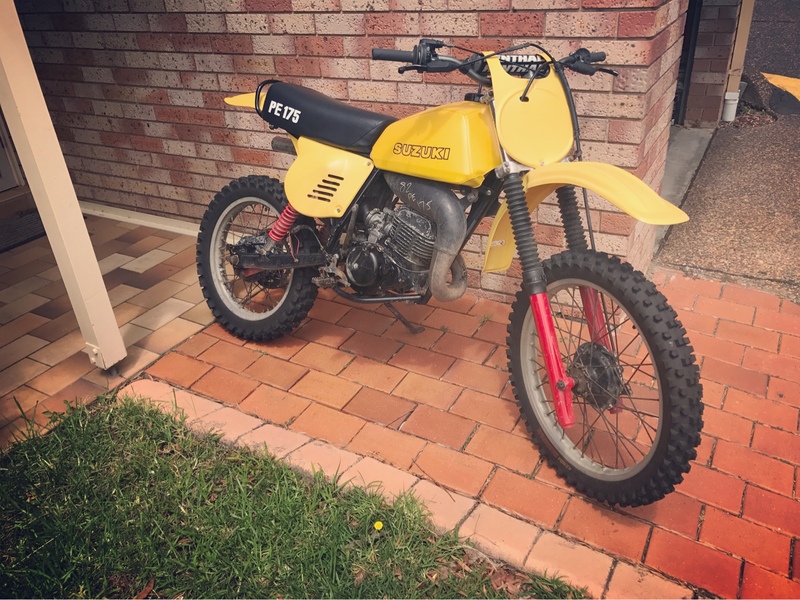 I bought a monoshock 1984 PE175 this past year, damn good bikes! Glad to see you’re enjoying yours- it’s shaping up and looking realllllllll nice. New piston on its way after a month of searching. One old stock one left on a shelf in Canada. At the engineer at the moment getting head skimmed and bored. She’s going to be super fresh with power valves and new seals all round.